Good news Avatar fans. Last week on Discord I learned not one, but two new Avatar podcasts were launching. I don’t know about you but I love to listen to a good podcast, and it’s been years since I’ve had an Avatar related one to check out. So I wanted to share how you can also listen to them for yourself. 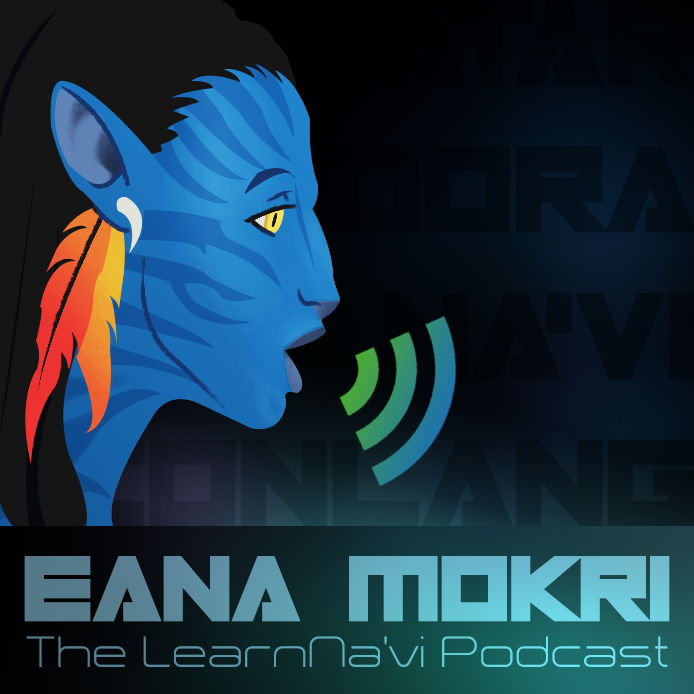 The first one I heard about is called “Eana Mokri” and you can find out more information about the podcast on the Learn Na’vi forums by clicking HERE. 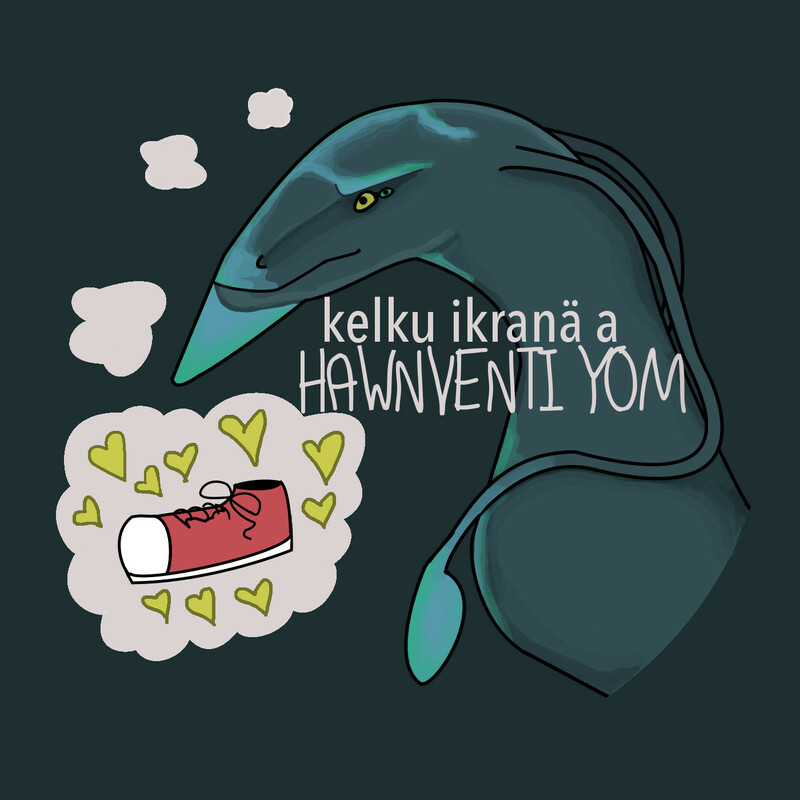 You can learn more about this podcast by also checking out the Learn Na’vi forums and clicking HERE.